We have Matrix False Bottom Jars with Inner Lid or Liner as per customer's requirements which have very good surface gloss display appeal to impact the product brand. 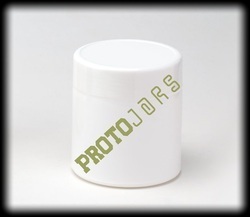 Matrix Jars are most popular for premium cream products used in various industries. We have introduced our latest Product Tall Matrix False Bottom Jar for Creams, has excellent display appeal, Huge Label space in front, Top Bottom. We have options for Inner Lid or inner liner as per requirements of our clients. 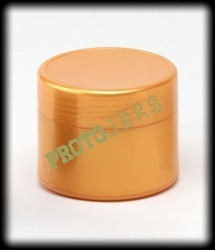 These are most popular packaging for Premium cream products offered in various industries such as salon creams, face creams, facial creams, etc. Looking for Cosmetic Jars with Lids ?